We offer intelligent vending machines or we can help you update your existing vending machines. Smart vending machines communicate with a central cloud server which you can monitor and manage from anywhere in the world. With a simple login, you can manage your multimedia interactivity, digital signage, telemetry, inventory, social networking, and operators. Using these unique features, you can increase revenue by reducing operating costs and elevate the customer experience. People expect a seamless high tech interface, similar to their cell phones or tablets… That’s what we can provide. The Vendron platform creates an ecosystem for the vending machine operating environment. The Vendron ecosystem builds value for all parties in a given market by engaging more consumers, simplifying operating processes, and enabling unlimited flexibilities and possibilities in the vending machine environment. Over the internet, Vendron and Vendron Cloud provide the features for remote manageability of the intelligent vending machines and payment kiosks. 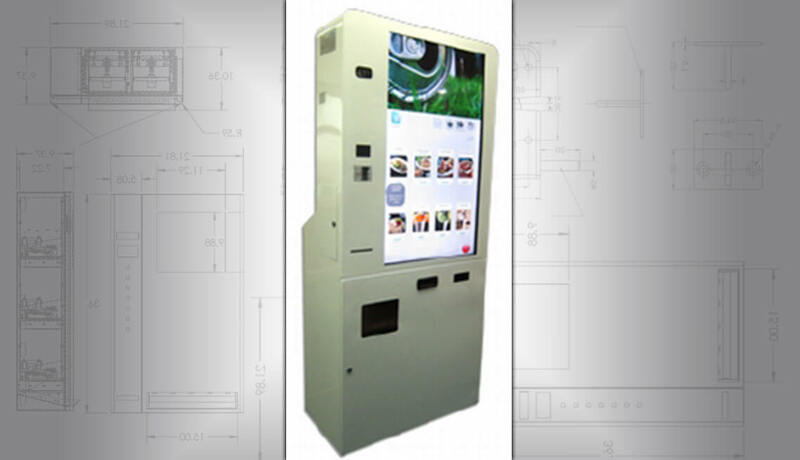 Software updates and content management for digital signage, interactive screen content and themes can be accomplished remotely and securely for any number of smart vending machines and payment kiosks. 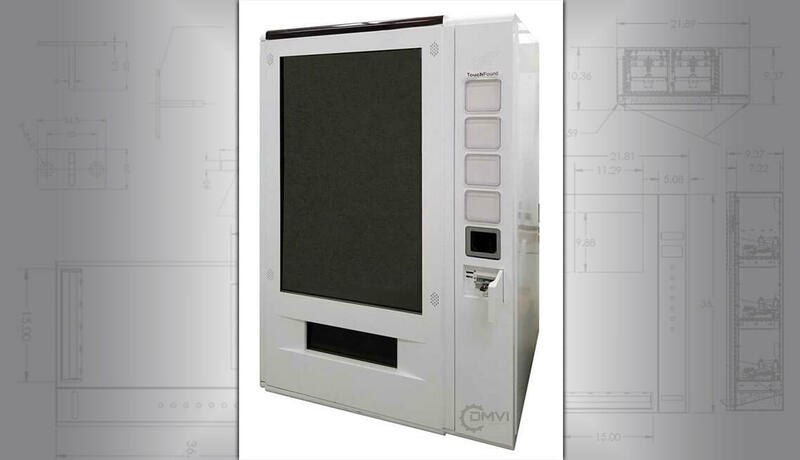 The industrial segment also deserves smart industrial vending machines that save productivity, time and cost. Promoting occupational and environmental health and safety in the workplace, with a little bit of fun and lively interactivity. Smart industrial vending machines dispense industrial spare parts and Personal Protective Equipment (PPE) effectively and efficiently with 24/7 availability to the users in need. It can reduce the part retrieval time and wastage of inventory while increasing the efficiency of inventory maintenance process and optimizing the stock level with full visibility into the consumption and trend.